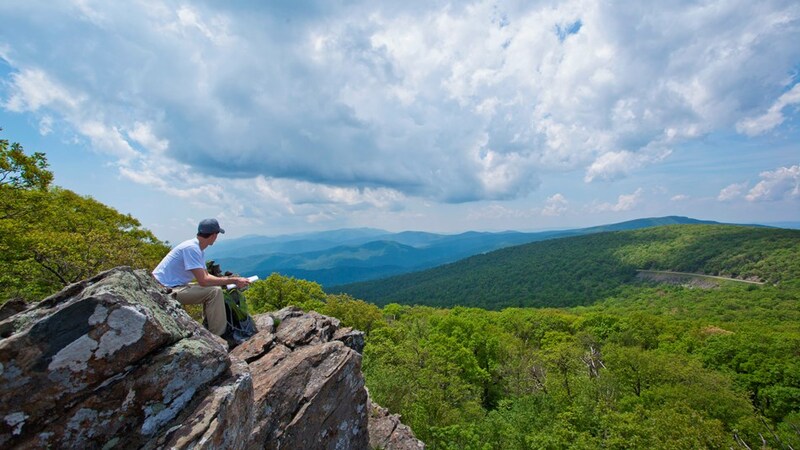 This is a temporary page for use by students in the JMU Lifelong Learning Course on the history of Shenandoah National Park, Fall 2016, taught by Carole Nash. If you reached this page in error, move along or else you might learn something you never knew. Click below to download presentations. These are Adobe pdf files, which most computers can open automatically with Adobe Reader.